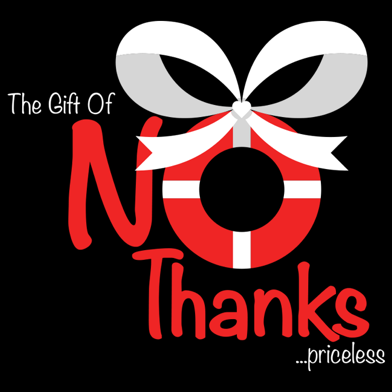 Welcome to the priceless gift of "NO thanks"
This site is about graciously saying “NO Thanks” to things that do not serve you. Do you say “Yes” when you want to say “NO”? Do you take on more than you can reasonably handle? Do you eat on the run, grabbing whatever is close at hand? Do you sacrifice sleep to accomplish what you committed to do? Do you miss out on regular exercise, because you have no time? Do you long for 5 minutes of solitude in your crazy, hectic day? Then you are the perfect guest to my site. I will share how to fill your life with things that truly matter to you and how to say “NO Thanks” to things that drain you.